We knew that the design of the Il Mio table was for us as soon as we saw it. The simple lines, use of recycled materials, good workmanship, and the clever feature made of the material’s fundamental characteristics all combined to make it an inspired choice. Mano / Alex were also able to turn it around for us – from sketch, discussion of size and design to completion – in absolutely record time, which was hugely appreciated as we had no furniture at the time! Thanks again Alex, and we look forward to working with you in the future. We contracted Alex to design and build a new kitchen for our workroom and to rationalize our storage space. Not only were we pleased with the quality of craftsmanship we were thrilled with his interpretation of our aesthetic. It’s now a joy to both cook and eat communal lunches at work! Alex was efficient, easy to work with, conscious of our budget and spent the time to understand what we wanted to create. We wouldn’t hesitate to recommend him and we are all saving our pennies to have him renovate our homes! Alex built this fantastic pot rack to hang over our stove, it is way better than expected and beautifully crafted. The whole process was very easy and professional, we are thinking up new things to get made now, thanks Alex! 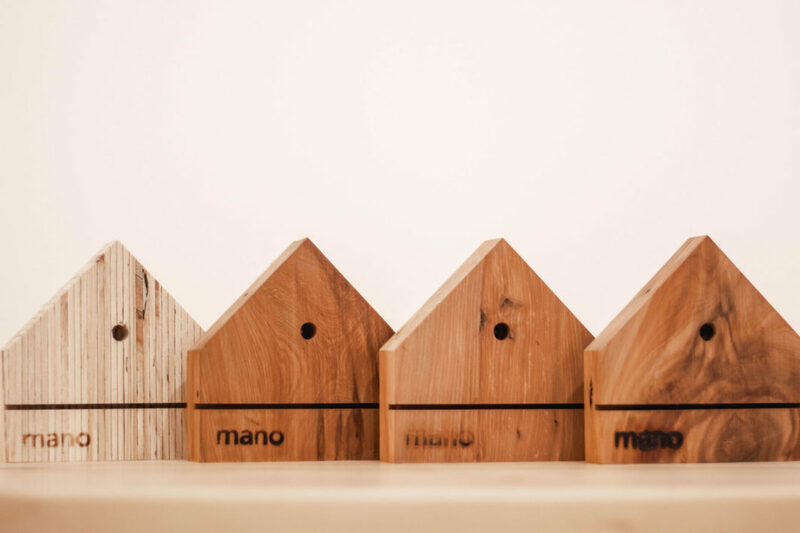 We have found Mano design great to work with. Alex listens, interprets designs, improves designs. He builds with thought, crafts with style and pays attention to detail. He is great to work with, his work ethic and professionalism is a strength. We believe if you want intelligent solutions for custom built designs, go with Mano. I was impressed with the communication throughout the design and construction process of my custom built Kauri study. It made the whole thing so much easier. Now the study is my new most favourite room in the house, I love it! Just wanted to say a huge huge thank you for our tables – we absolutely love them to pieces! Can’t stop looking at them!! It’s just so fabulous to have our beautiful timber with lots of history behind it made into something so amazing – our heirloom dining table, something that will be passed down through the generations to enjoy as we would have.